Our homemade foods are made with fresh ingredients. No preservatives, additives, artificial flavorings, or colors are used. All of our handmade pies, breads, & pita chips are brick oven baked. 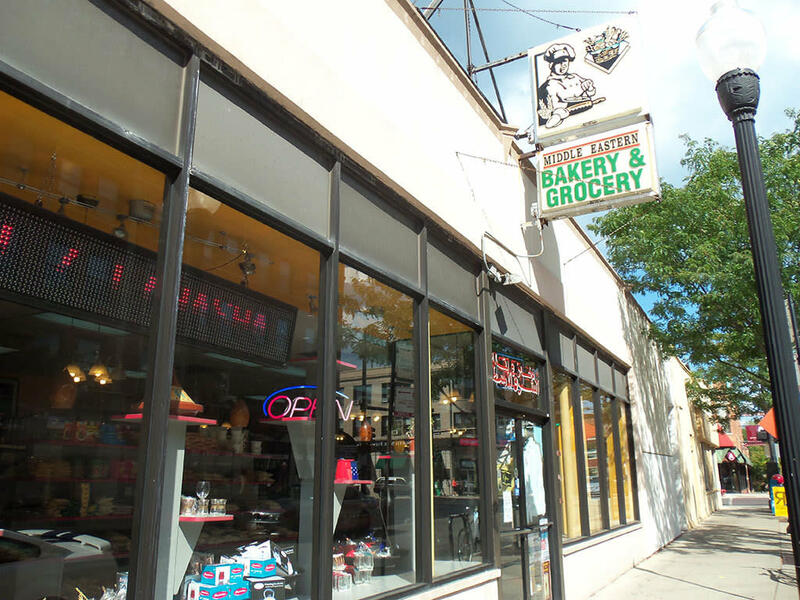 Voted The Best Middle Eastern Grocery of Chicago in 2008 by the readers of the Chicago Reader! Honored as 2010 2011 & 2012 Talk of the Town Award Recipient for Excellence in Customer Satisfaction!